PlayStation 4 shoot 'em up set for handheld release. 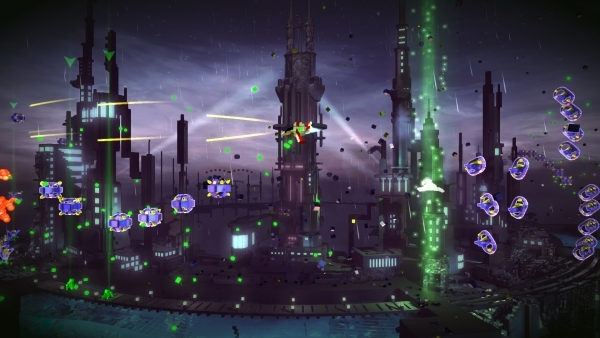 A PS Vita version of PlayStation 4 shoot ’em up Resogun is currently in development, XDev executive producer James Hawkins said in a PlayStation Blog comment. We’ve contacted developer Housemarque for further comment. Update: Housemarque have confirmed the upcoming port. It will be handled by Climax Studios, whose previous works include the PlayStation 4 and PS Vita ports of Dead Nation. Housemarque is not directly involved.